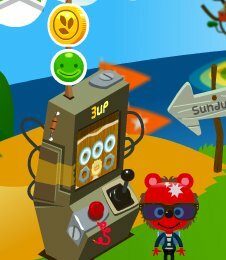 You can see how many coins you have at the top of the screen. 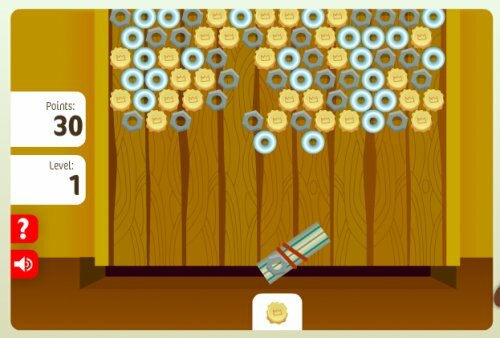 By collecting all the coins in a room. 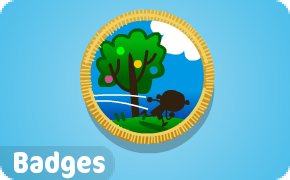 By playing the mini games on Tinkatolli. 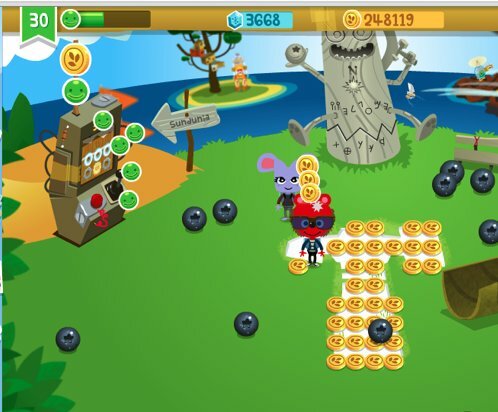 There are 9 minigames in Tinkatolli. Below is a guide on different games you can play to get Seeds. By buying them at the Seed Swapper in Tinkertown where you trade Trinkets for seeds. You also need Seeds to buy Unusuals at the Unusuals Outlet in Tinkertown. Mechanical Shop or Furniture Shop. 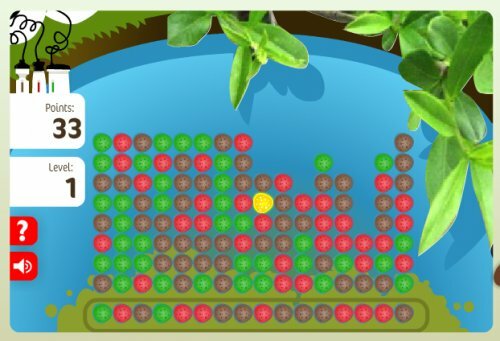 In the above game, you have to click the same-colored groups of algae (3 or more of the same color) in order to eliminate them all. Again the higher the level, the more points. 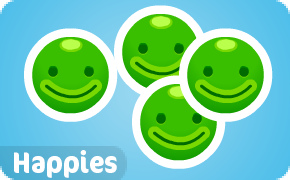 If you eliminate a group with 15 algae or more, you get a yellow thingy which gives you extra points. 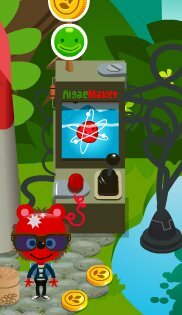 In this game you’re not timed but once all the algae reach the top of the screen, it’s game over. 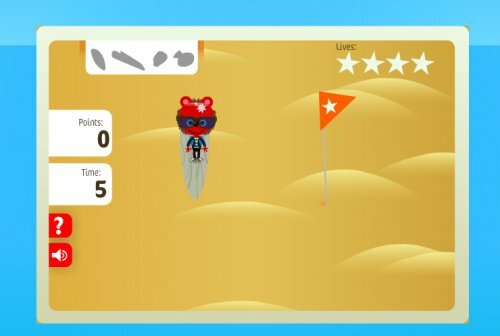 In Dune Dudes, you have to sand surf using your left and right keys to find the items shown on the top left corner of the screen. You have three lives, one is lost each time you surf into a flag. If you surf into a flag three times you will have to start the game all over again, losing the shells you currently have. You get the most points if you’ve collected all the shells and have not lost one life. 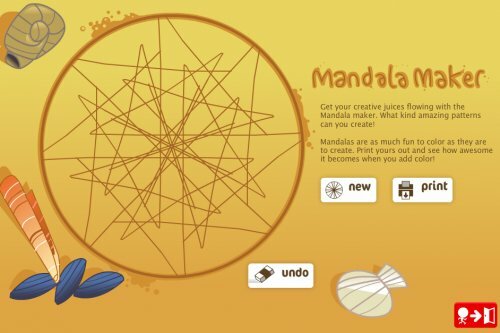 In Mandala Maker, you make your own creations which you can print out or even upload on your scrapbook for Tinkapoints. All you have to do is click and drag the cursor around to make uniquely amazing mandalas! The above game is my favorite as it gives you lots of seeds, although, it does require total concentration and fast movement as you need to fish out as many shells as possible before you run out of time! 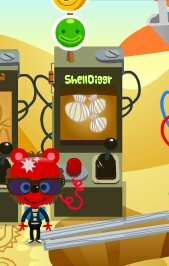 All you have to do is left-click to get a shell, and once it has reached the tinka at the top, you can continue to collect more. The bigger the shell, the more points. Rocks also give you points, but very few. 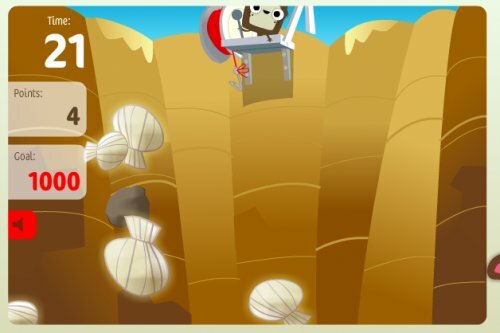 The higher the level, the more time you’ll get but the harder it is to collect the biggest shells as more and more rocks will be blocking them, so you’ll have to fish them out in order to get to those. This game gives you the most seeds in a short amount of time. 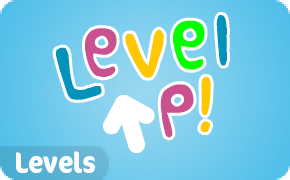 In the game above, you need a good memory in order to reach the last level to get the most points. 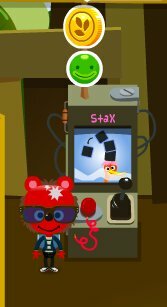 All you have to do is turn all the cards over without turning over the card with the Boomer on it (a black creature) which will stop you from getting to the next level, ending the game. Pairs will give you more points. Apart from Seeds, you will also get Thinker points. 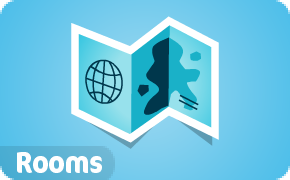 In “Add’em”10, you have to collect pebbles by forming pairs that add up to 10. For example, if you have a pebble with a “9″ on it and you see one with a “1″ on it, shoot yours at it as it adds up to 10. 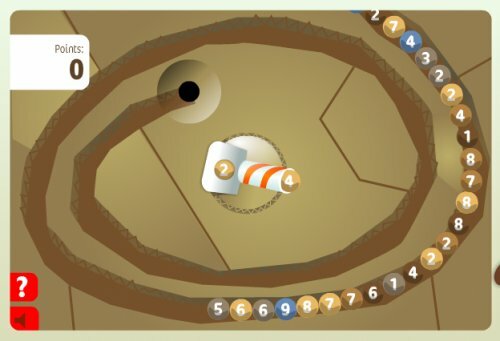 This game isn’t timed either, but you have to be fast as once the pebbles reach the hole at the end of the sequence, the game’s over. This game also gives you Thinker points. 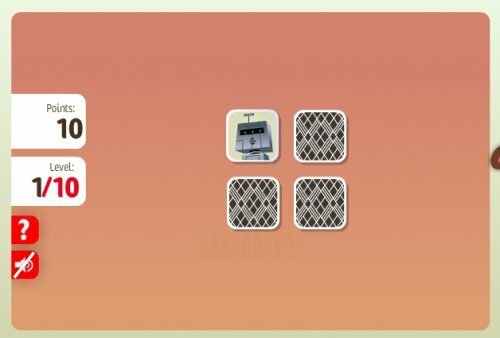 In 3Up, all you have to do is get rid of all the junk at the top of the screen by eliminating groups of the same one (3 or more). In order to do this, you have to aim and right-click on your mouse to shoot. 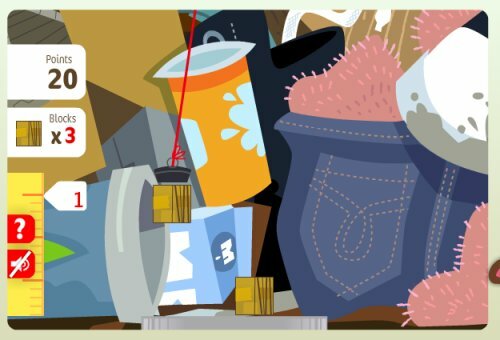 Be careful though, don’t let the junk reach the bottom of the screen or else it’s game over! Block R. In this game, which I think is a little similar to Tetris, you have to build the tallest possible tower in order to go to the next level. 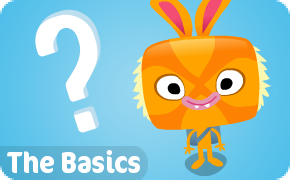 To release blocks, you have to right-click, but be careful you don’t drop any! If you drop three blocks, it’s game over. The good thing about this game is that you aren’t timed. In this game, you have to solve math problems in the form of division, subtraction, multiplication and addition. You will be given different equations to solve, some easier than others. The more you answer correctly, the more stacks are added to the bird’s head. 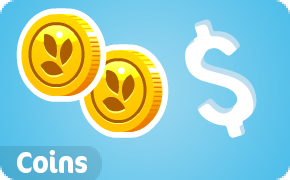 If your tower of stacks reaches the very top of the finishing line, you will get bonus points, which varies in number but will give you even more seeds. Once its as high as it can get, send the bird away to get a new one to start all over again. 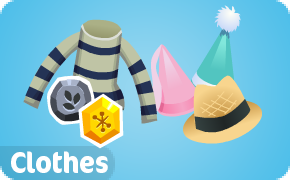 You can buy some very rare Unusuals at the Unusuals Outlet in Tinkertown with your Seeds. 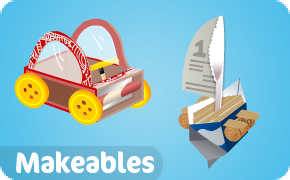 You can place these Unusuals in your Tinkapad as decoration. Click on ‘get this’ to buy the item. 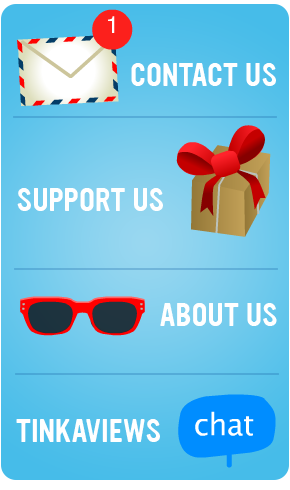 If you need any more help, feel free to leave a comment below and we’ll reply to you as soon as possible! 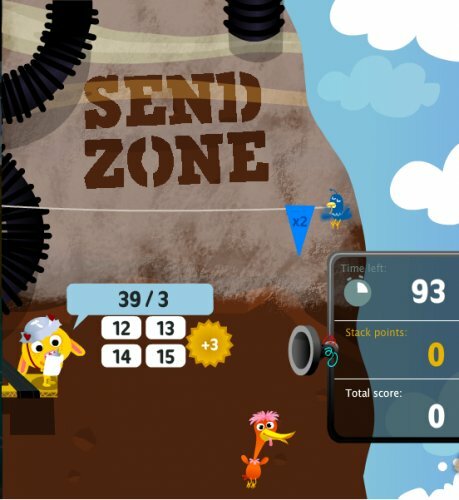 Is there a way to get lots of seeds faster than shell digger? 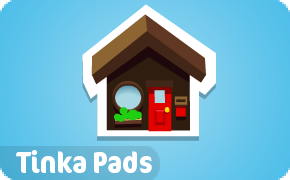 Tinkatolli will have more things you can buy with seeds they are aware of this and haven’t scrapped the idea of seeds. 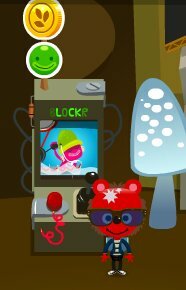 Tinkatolli really changed now, I don’t don’t see blings anymore!! 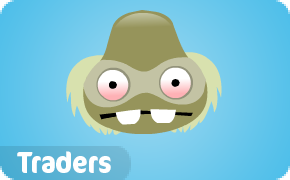 how to get gummy beans,lollipops and chocolates? what is causing the delays in updating? and can i help if posable. all the tinkas who are passionate about updates can help! and can i have a jellybean?